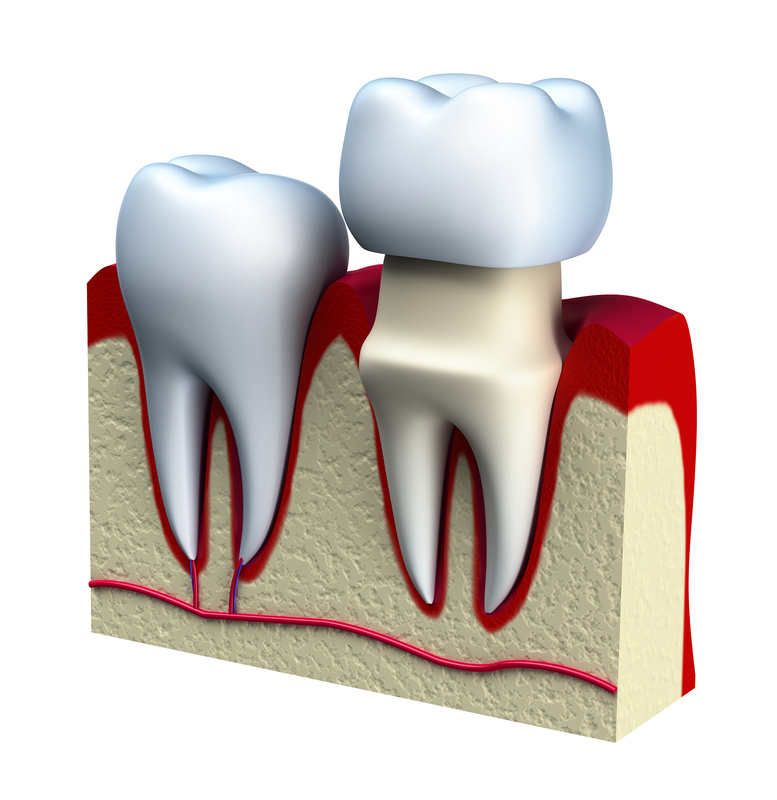 A dental crown has the ability to restore the shape of a tooth, its size, and its strength. It will fully encase the portions of your tooth or dental implant that is visible. Once it has permanently been bonded in place, it can only be removed by a dentist or specialist. If you properly care for this crown and maintain good oral hygiene, then its life may last from 5 to 15 years. A dental crown is a cap that is tooth shaped and is placed over a tooth so as to cover the tooth and restore shaped and size to the tooth and restore it in terms of size, shape strength and appearance. When the crown is cemented into place, it will fully encase the whole visible part of the toot that usually lies at and above the gum line. The most common method of crowning a tooth mainly involves using a dental impression of a tooth that has been prepared by a dentist so as to fabricate the crown outside of the mouth. The crown may then be inserted at a later appointment to the dentist. Since a temporary dental crowns are usually just that, and it is only acting as a fix temporarily before you can find a permanent fix, the dentist is likely to give you a number of precautions. These precautions are very vital for the safety of your tooth and how long the temporary crown will last. First of all, you will have to avoid sticky foods like caramel. These kinds of foods have the potential to grab and pull off your crown. The other thing that you need to keep in mind is that you have to minimize using the side of your mouth that has the crown. You may shift the bulk of your chewing to the other side of your mouth.